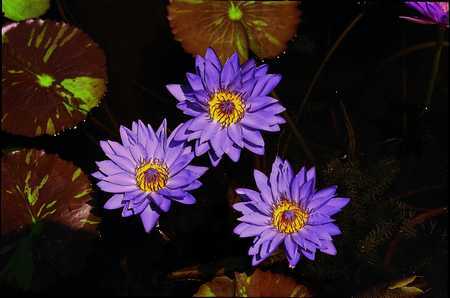 Here is a selection of our many different varieties of Tropical Water Lilies. 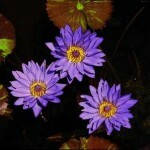 As you can see we have an assortment of Blue, Purple, Lavender, and Peach Pink colors to choose from. 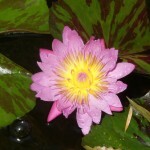 The Tropical Lilies bloom in the warmer weather and flourish during the summer time. 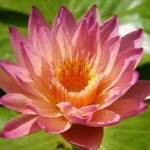 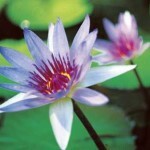 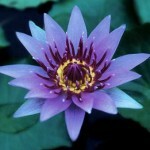 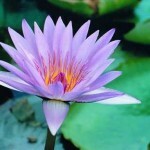 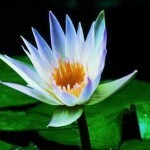 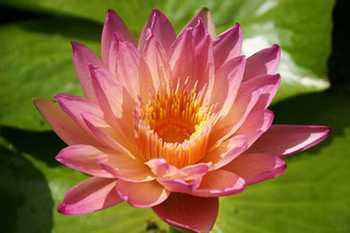 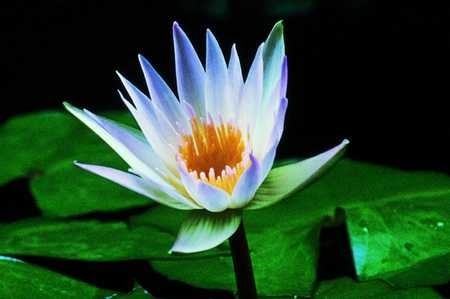 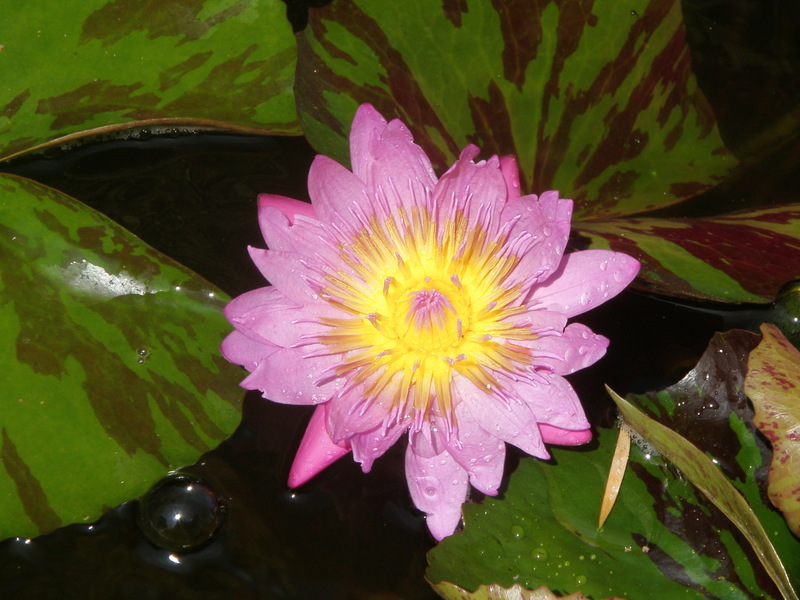 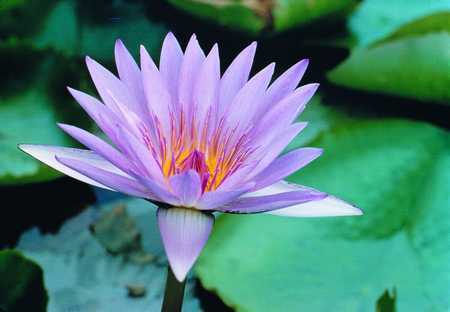 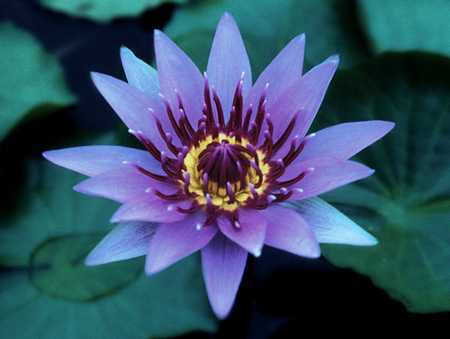 Tropical Water Lilies add a beautiful array of Colors to any pond.